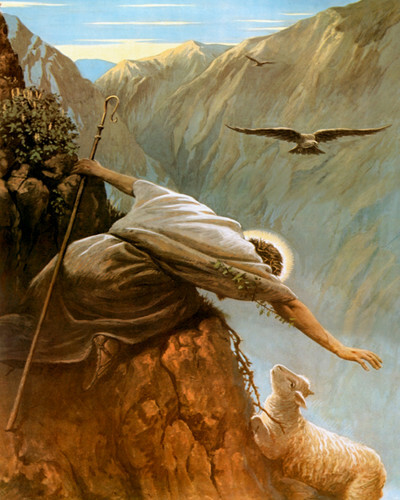 Life is full of problems, ups and downs, no one is immune to it and at times your faith can be shaken or even tested. You may have done everything you possibly could, yet you’ve been dealt with a raw deal that leaves you bewildered, unsure and with the unknown. 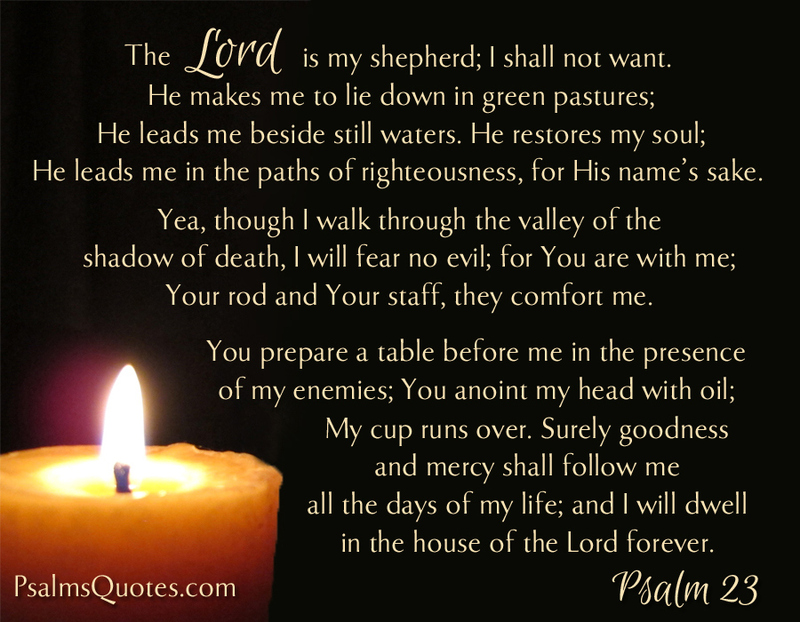 But this beautiful and world renowned Psalm 23, is crucial as to how God would want us to live our lives. in fact they are at the bottom. They need to be taken to where there is food and water, they are easy prey, they cannot defend themselves and cannot fight back, they are not well camouflaged either. If there is noise where there is water they will not drink it, they would then die. 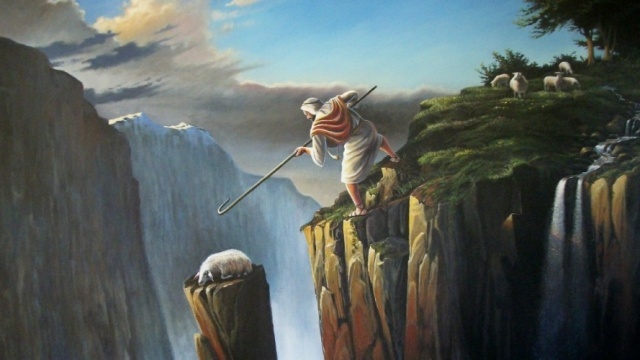 The shepherd may have to take the sheep high up the hill or mountain to find food, here wolves and wild animals prey on sheep, so with his staff, the shepherd would use the end of it to kill the sheep’s prey, with the shepherd’s crook he would reign the sheep in, away from danger. So there’s the metaphor and analogy. Now please don’t take this as you being dumb, it just serves to explain how fragile we are and how much we need Jesus in our lives. It shows how much God cares for us and understands our trials and tribulations. 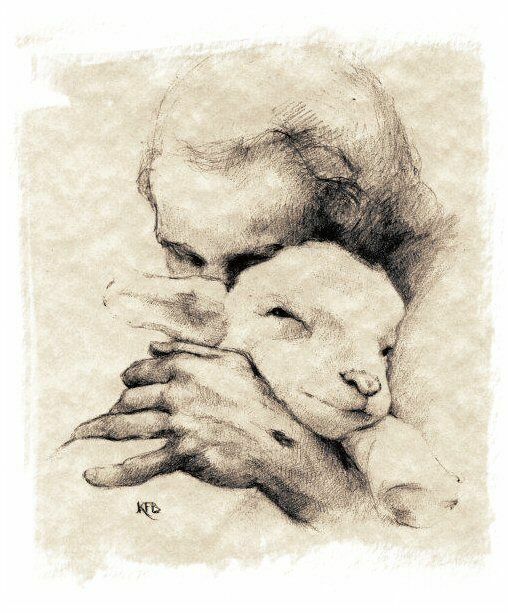 Now David knew the role of a shepherd well, hence the relevance to this psalm. David went through many hardships in his life, he prayed and waited on the Lord to lead him to where he needed to be and to answer his prayers. God prepared him and raised him to be a great king. David trusted God. This psalm goes into the valley of death, meaning our tribulations where we need not fear(the present). This psalm goes into the future where you may think your enemies have got off scot free, not true. It says that God will prepare a banquet for you (future-afterlife), where your enemies will be the envy. In other words, God will be the ultimate vindicator and judge. You need to have a relationship with God, you need to communicate with Him, ask Him for what He thinks is best for you. Ask Him to show you in a way that you understand and to make the path clear for you. You may not get exactly what you want but it will be what you need. 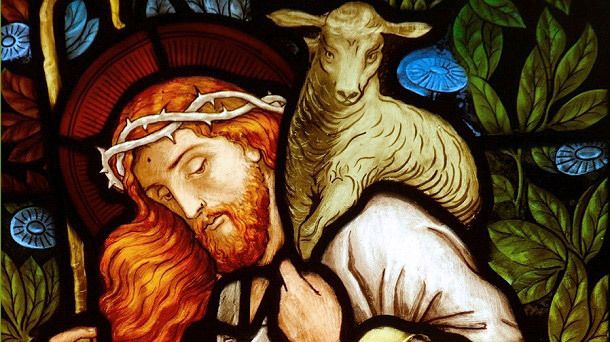 Like the good shepherd, Jesus will meet you where you are and take you through the journey and if you have patience, perseverance and wait on the Lord, your questions will be answered. Learn this psalm 23(see above) by rote and recite it everyday as a prayer and the answers will come. I know it works because I have seen the good that follows. God bless you all and may the spirit of Jesus live in you.